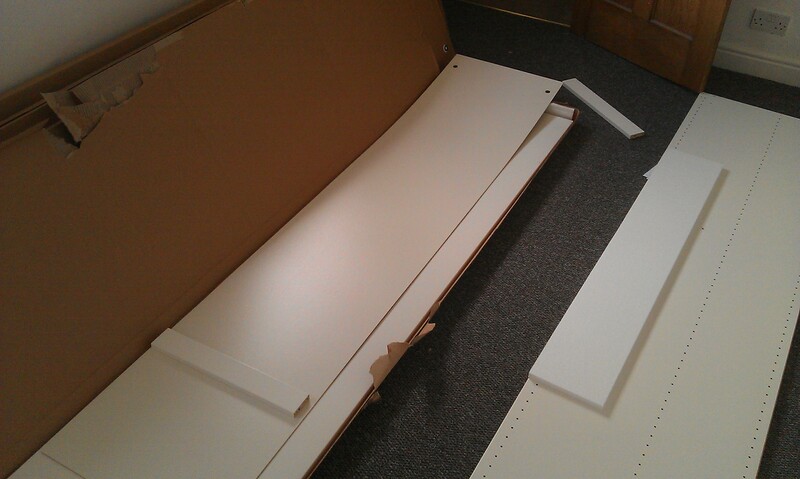 In the box Assembled 2 sliding door wardrobe. Fits nicely into that space. Completed. Jobs a goodn. “They are fab thank you!” Hayley from Billingham. 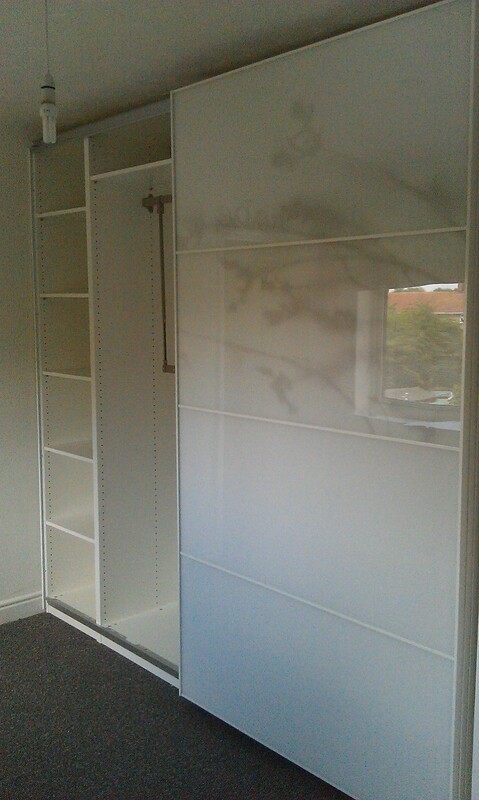 This entry was posted in Ashtons Handyman Servies and tagged flat pack assemble by Ashtons Handyman Property Services. Bookmark the permalink.